Trail Ridge Road, passing through Rocky Mountain National Park between the towns of Estes Park and Grand Lake, is one of the best ways to see the Continental Divide as it cuts through Colorado. Splitting North America with a serpentine line, the Continental Divide is quite literally the roof of the continent. If rain falls on the west side of its apex, it will eventually find its way to the Pacific Ocean. If it falls on the east side, it will end up in the Gulf of Mexico. The divide is a place of high drama, and Trail Ridge Road is the finest place to encounter it without hiking miles of steep terrain. Built from 1929 to 1939, this route is the highest continuous auto road in the country and holds the highest byway distinction. It's truly an all-American icon — the road itself is listed on the National Register of Historic Places. 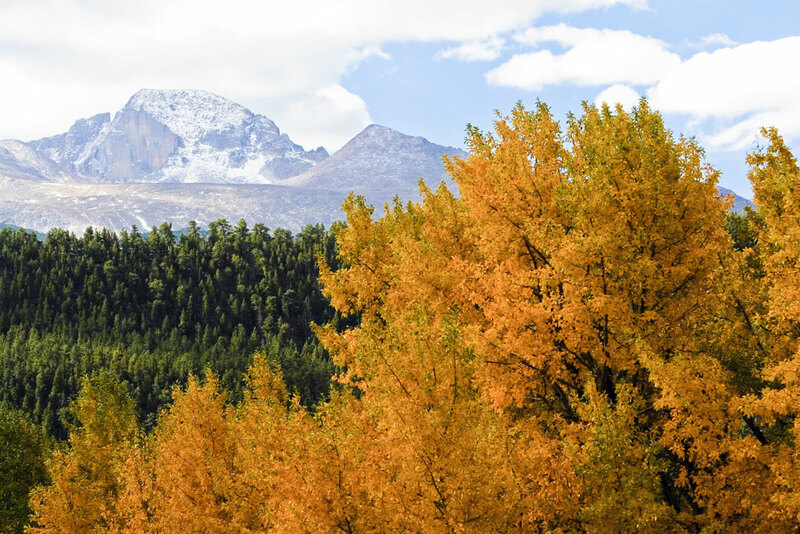 • In Estes Park, at the beginning of the route, you can either stay at or pay a visit to the historic Stanley Hotel, which was built by F.O. Stanley of Stanley Steamer fame. The hotel also served as the setting for Stephen King’s "The Shining." 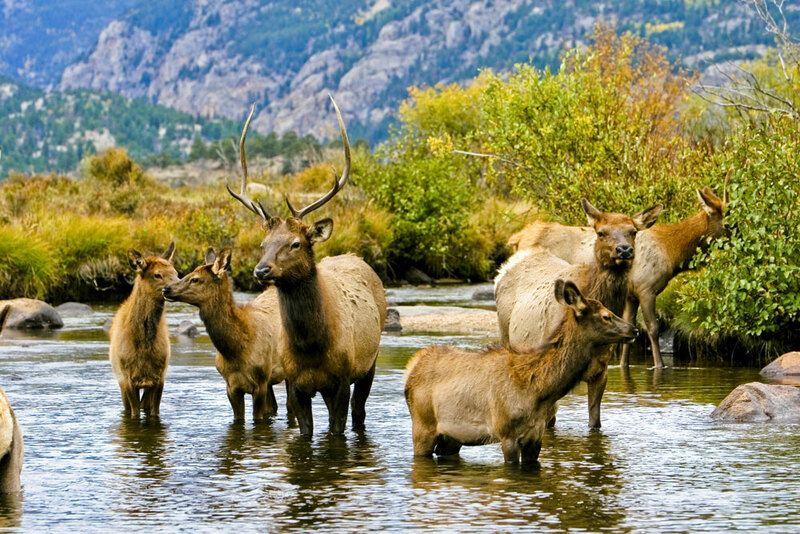 • Stop at Many Parks Curve, where you can enjoy amazing views of Horseshoe, Moraine and Estes parks. 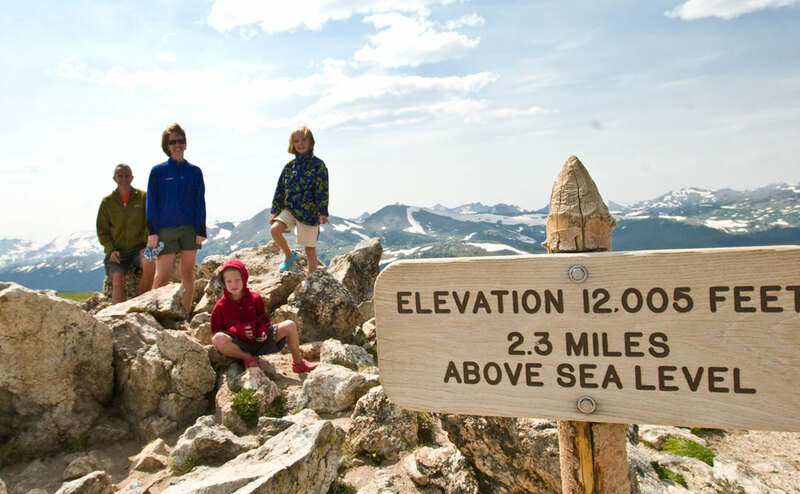 • Over the next 20 meandering miles of Trail Ridge Road, you can catch views of glacier-carved valleys, daunting peak summits and distant crystalline lakes. • Continue on Trail Ridge Road, and you'll finally cross the Continental Divide at Milner Pass. At the final switchback curve, there is a trailhead for the abandoned mining town of Lulu City, which dates back to the 1880s. Seven miles up, this valley is where the mighty Colorado River has its humble beginnings. Note: This route is open only from late May to late October because of heavy snowfall.